At Morgan Evans & Co Ltd, we pride ourselves on our ability to offer complete, professional services to our customers through our Auctioneering Departments being Livestock through to Antiques an Fine Art or our Estate Agency. 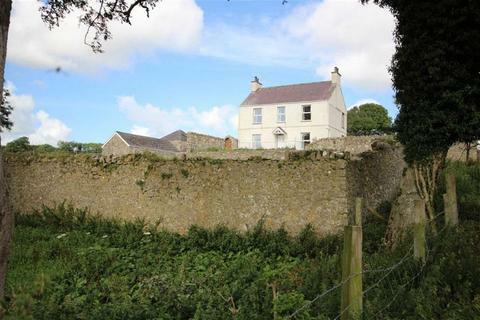 Marketed by Morgan Evans & Co - Llangefni. 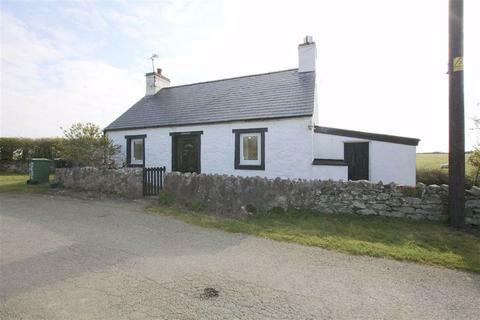 A detached traditional Welsh cottage boasting charm and character. 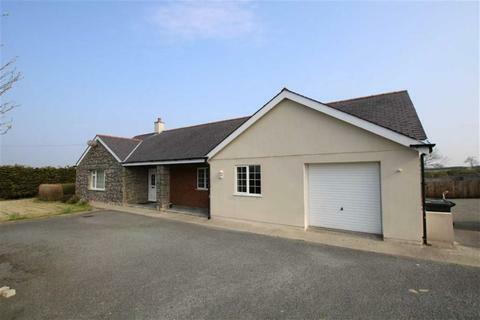 The property offers 2 bedrooms and is set in a peaceful location being less than 3 miles from the popular seaside resort of Rhosneigr. Early viewing recommended as this will be a popular one. A 2 bedroom first floor flat benefitting from double glazing. 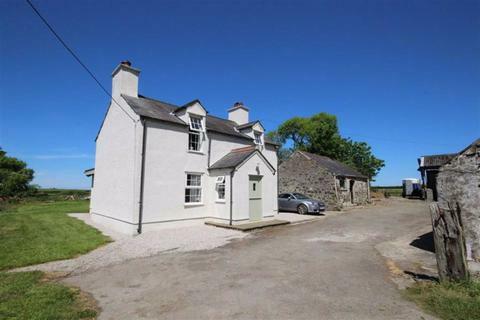 The property is in need of some modernisation and is suitable for investment purposes. 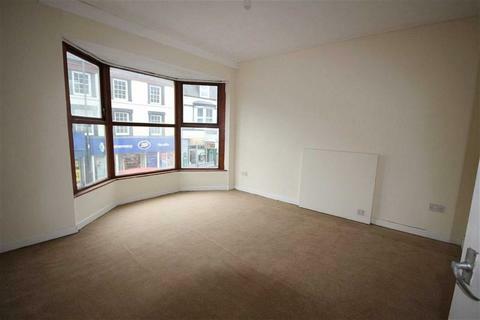 The flat is conveniently situated on the main High Street within convenient location of the market town of Llangefni. 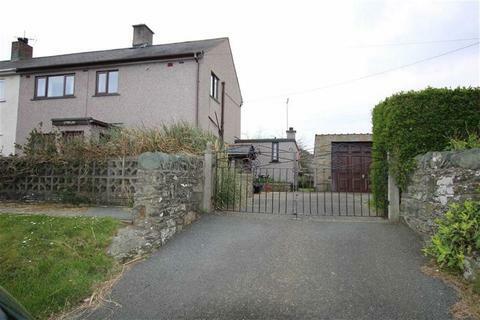 A 3 bedroom link detached property offering sizeable accommodation in Newborough. 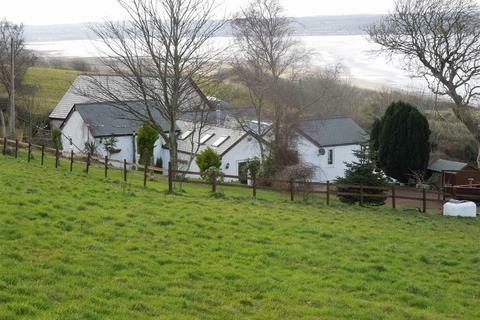 The property is within walking distance to all local amenities and is suitable for a family or the investment market. 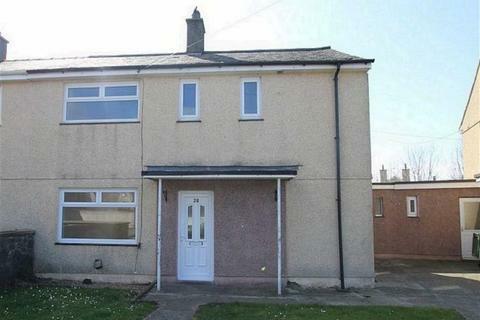 A semi detached 3 bedroom property with a large enclosed garden to the rear, with its own veggie patch. 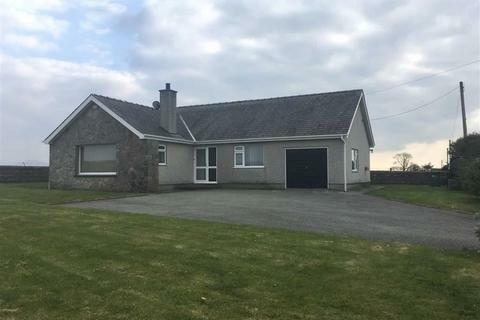 The property benefits from a detached garage and off road parking. Plenty of potential here.